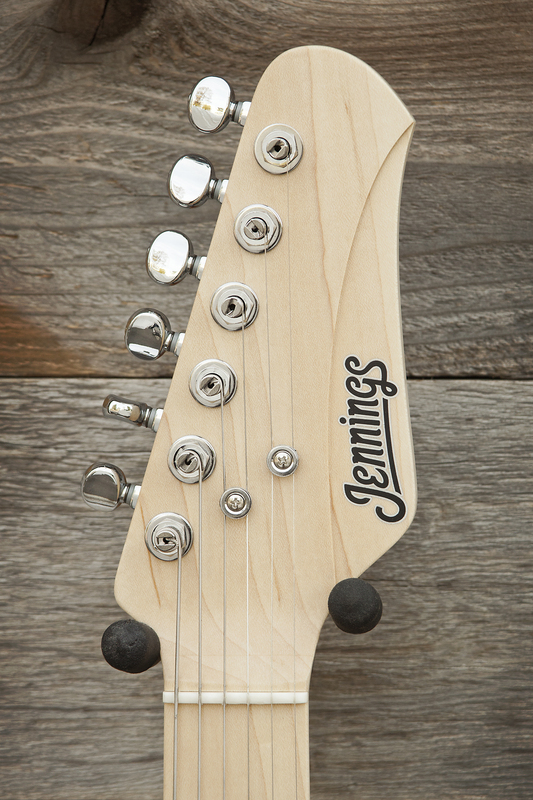 For sale is a brand new Jennings Guitars Navigator ! 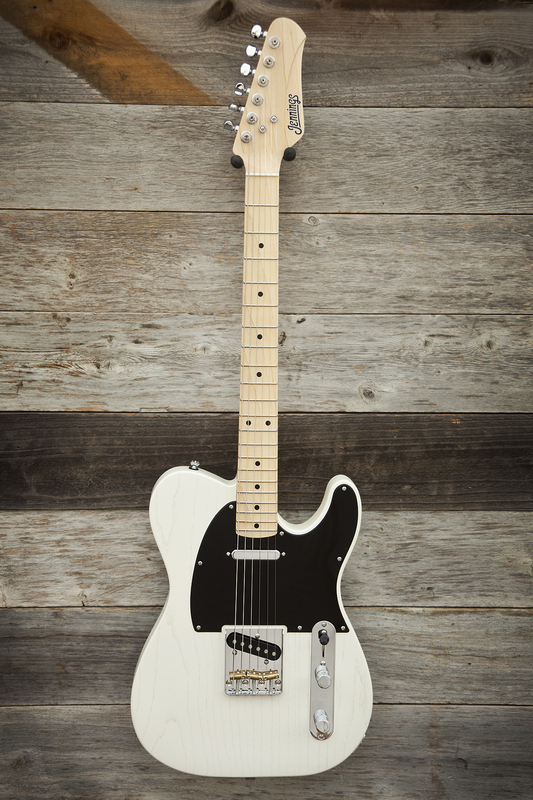 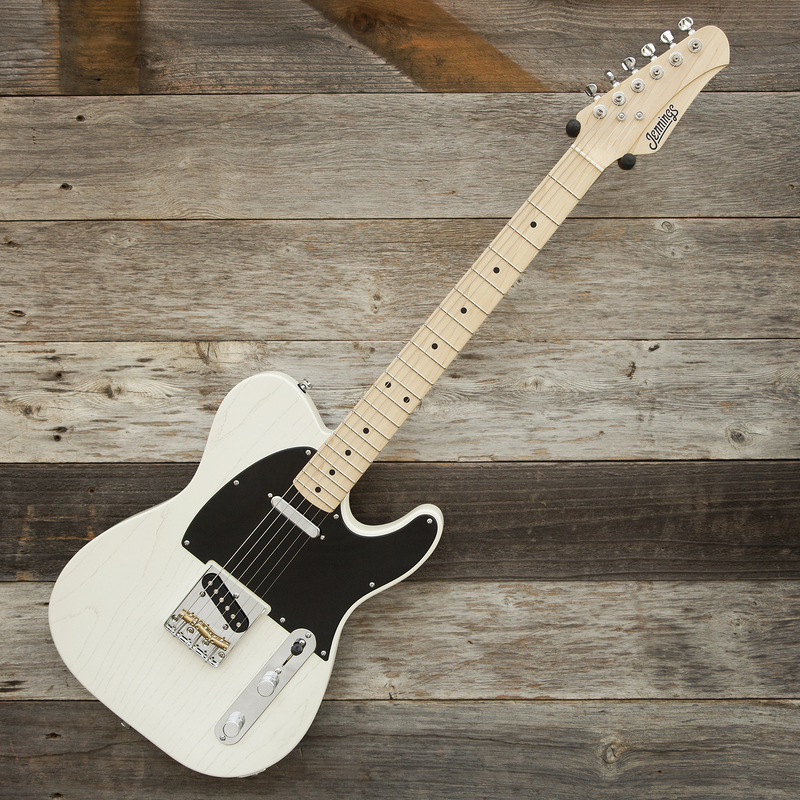 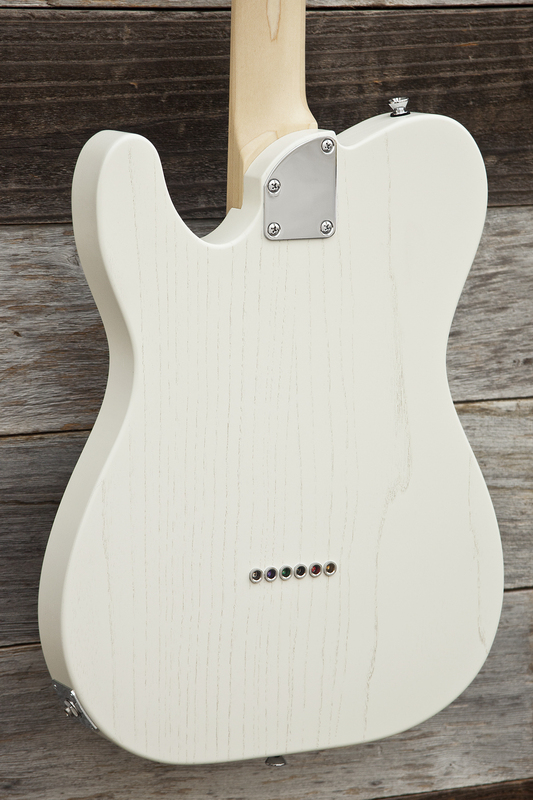 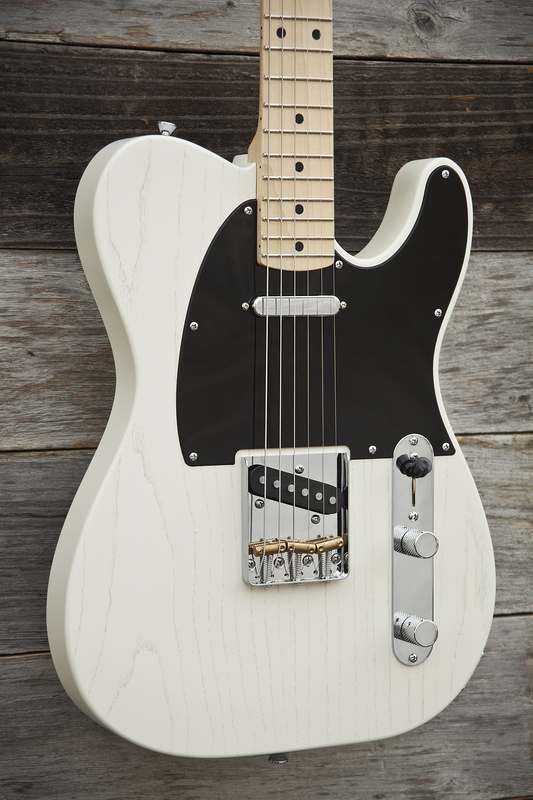 Body- Swamp Ash body with satin black exposed grain and white pickguard. 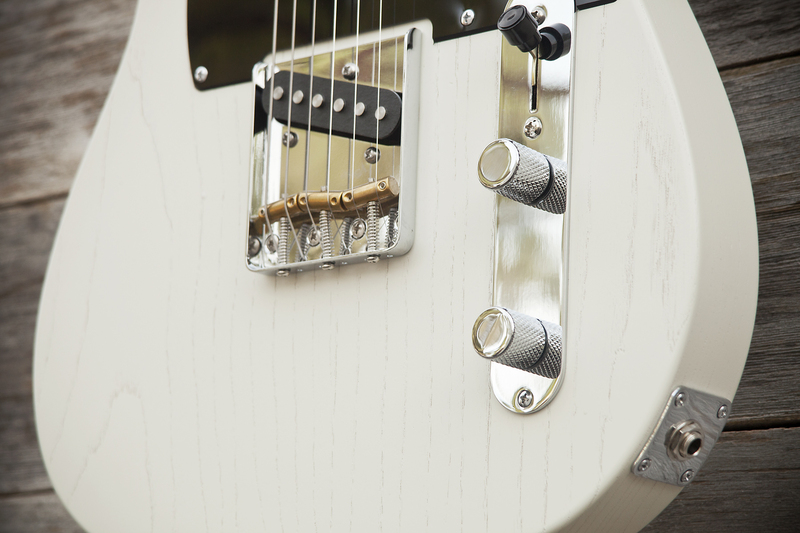 Pickups- Mcnelly Pickups “Signature A2 Neck and Signature A5 Bridge”.